Get the complete conference program catalog here. Conference sessions and speakers are also on Sched. 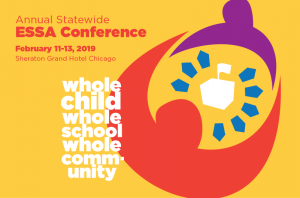 For more than two decades, the Annual Statewide ESSA Conference has brought together educators from across Illinois to share information about their creative, effective and replicable classroom and school practices. It also highlights national and state education policies and programs. The Center: Resources for Teaching and Learning collaborates with the Illinois State Board of Education and other education organizations in the planning and presentation of the program. 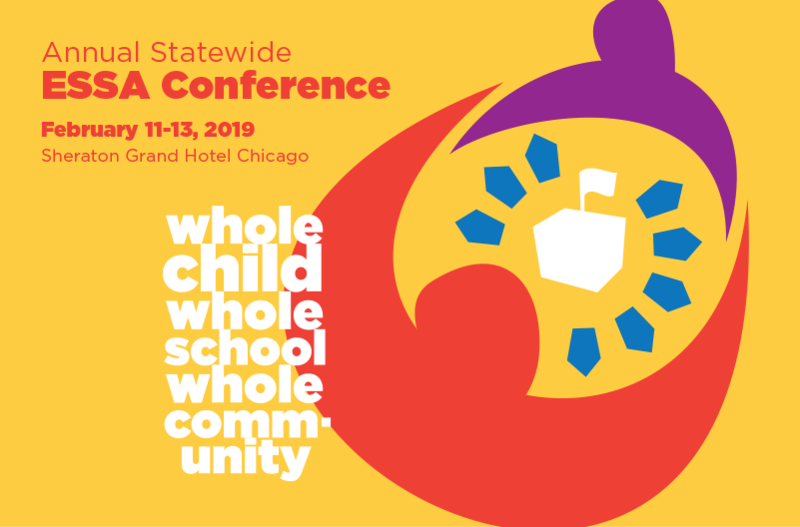 The conference theme is “Whole Child, Whole School, Whole Community.” This reflects ESSA’s commitment to “leverage funding to ensure a focus on equity and excellence for all students.” Some sessions at the conference will be presented by ISBE professionals on the details of the ESSA State Plan. The conference addresses all educational levels, from early childhood through secondary, with emphasis on personal teacher/student interactions, school policies, and educational strategies that enhance achievement and growth across the curriculum.